I thought I'd throw a little positivity into the blogosphere today, and share some of my favourite people of the internet with you. This is going to be the first part in a little series, beginning with my favourite blogs. I've got to be honest I struggled to narrow it down, but these are the ones I've found myself reading most recently. 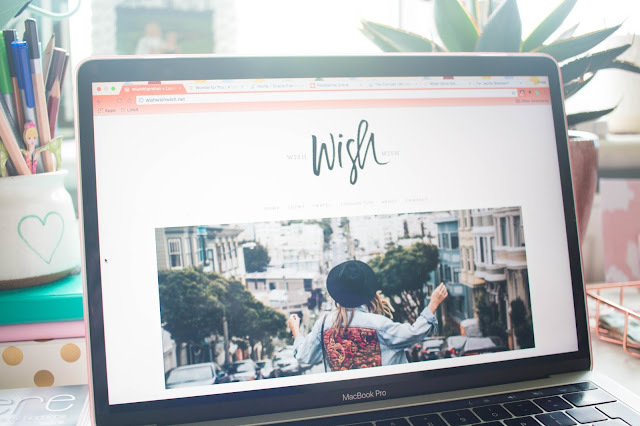 Wish Wish Wish -The Photography on Carrie's blog is stunning, she has got her style down. Carrie travels plenty, so you're sure to feel that wanderlust when scrolling. Not only is the photography flawless, but her writing is relatable. I recently read this post on Instagram and loved every single thing she said. 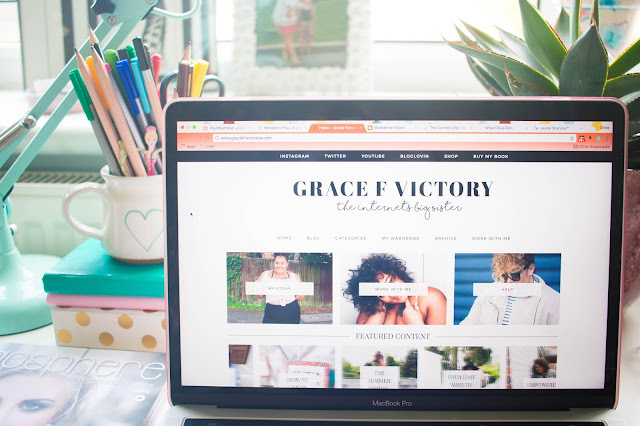 Grace Francesca - I think Grace is one of the most real, honest people I have come across in the blogosphere, she such a girl boss. I love everything about her blog, the raw honesty and relatability. She is just very inspiring. 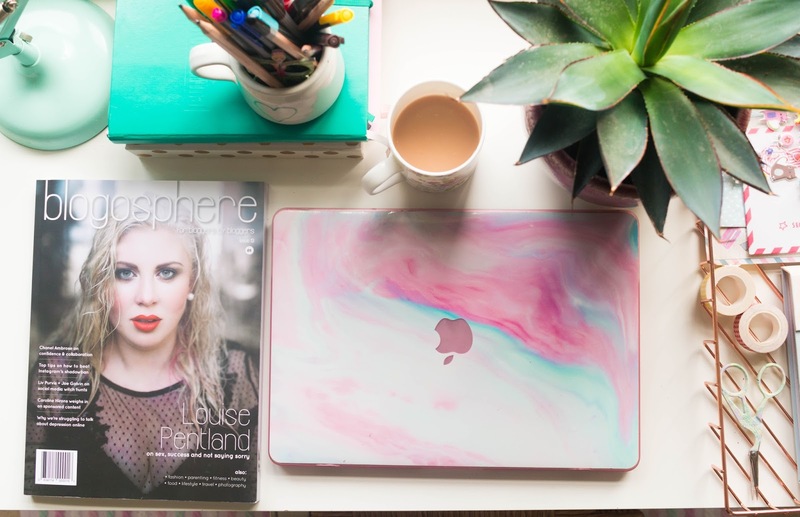 Her recent post, 'Why I Started Blogging' was such a positive reflection on the world of blogging, and I found it really interesting to hear why somebody so successful started out! 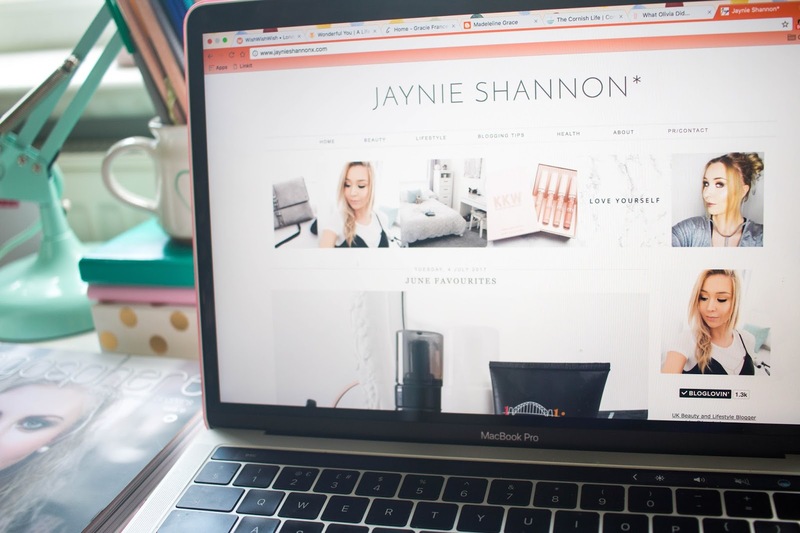 Jaynie Shannon x - Jaynie is my BFF IRL, and she also has a great blog. If you're into reading beauty, it's the place to go. Her pictures a crisp and her she writes the best beauty pieces. Her writing also really just sounds like her, reading Jaynie's blog, I feel like I am just having a chat with her. 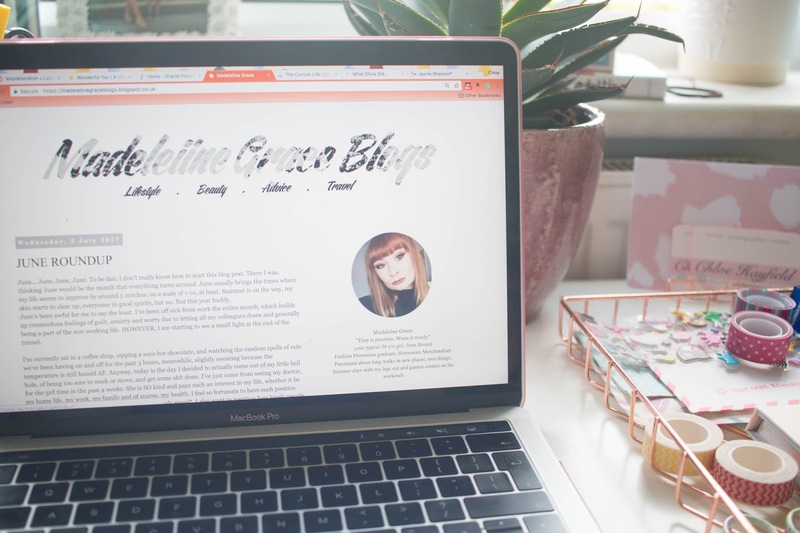 Madeliine Grace Blogs - Madi is someone else I know IRL. I love reading her blog, her style of writing just sits well with me, it's easy and interesting to read. Her blog has a diary feel to it, which I love. The Cornish Life - I don't live in Cornwall, but this blog has given me some serious envy of those who do. Just looking at Anna's blog brings a calmness over me, the photography is full of beautiful blue landscapes. Anna is so relatable and in general a really nice girl. 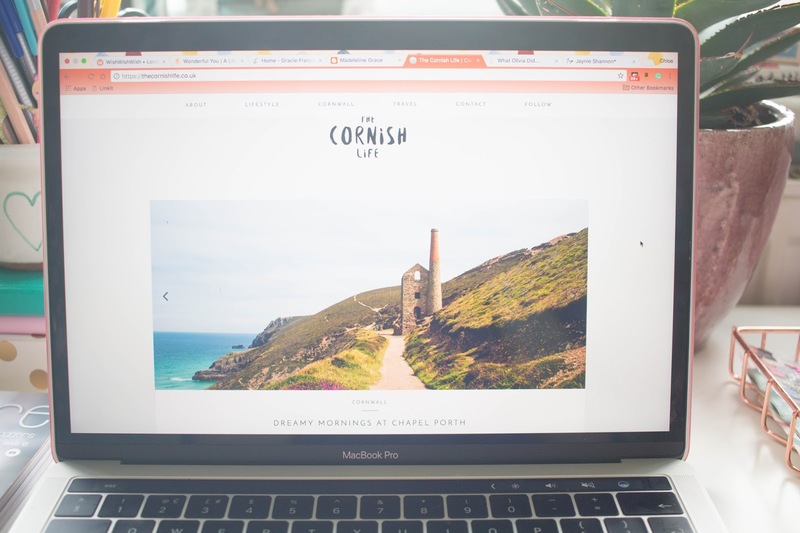 The Cornish Life is a great lifestyle blog where you can read everything from places to visit in Cornwal to leading an echo friendly life. I loved her recent post 'Summer. This is it', it was such a great reminder to not let time slip away. 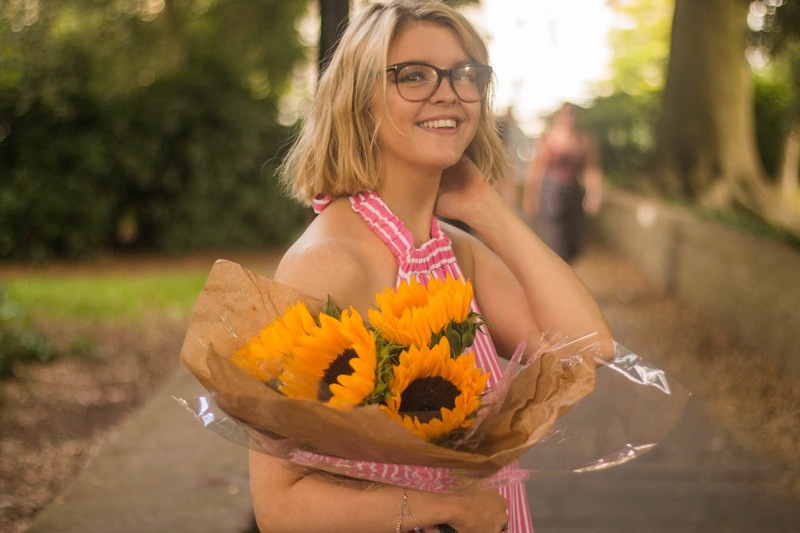 Wonderful--you - I love Megs writing for wonderful you, there is a true honesty to it, which makes it so relatable, and all of Megs writing is very heartfelt. 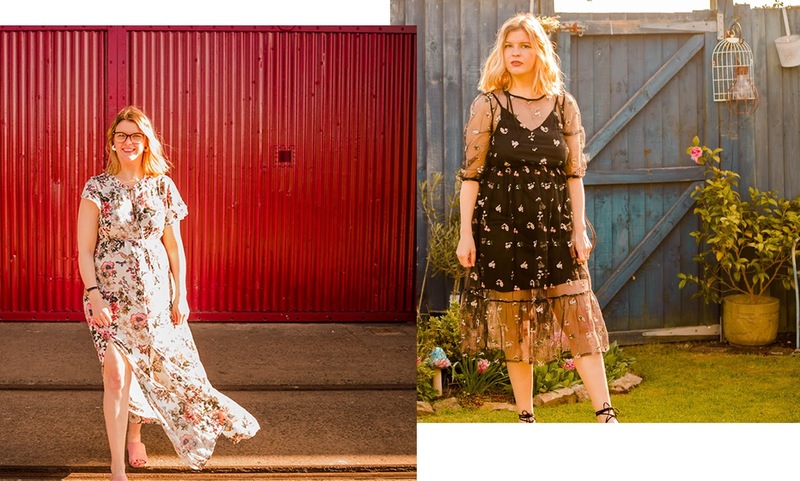 Meg works with her friend Alexandra to get the most amazing, editorial style photography for the blog. Along with the sleek layout, this gives it a real profession magazine feel. Book Shelf Tour and Recommendations.. The New Years Resolutions 7 Months On.